With back to school in full swing, I bet you are working hard to get back into your household routines. One great way to do that is with meal planning. It is perfect for helping busy families get dinner on the table! No more scratching your head at six o’clock wondering what’s for dinner. Each month I am sharing with you guys a free printable meal planner that is themed for that month and easy to print out. You will just sit down once a week (I like to do this on Sunday or Monday) and decide what you’re going to feed your family for the week BEFORE you go to the grocery story. By having a plan you will save time and money! 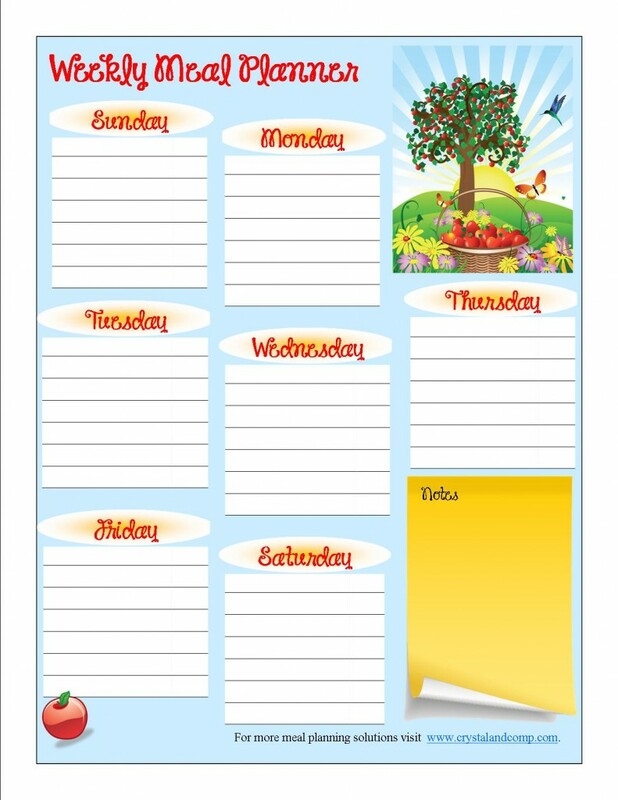 You can print the themed September free printable meal planner here or by clicking the image below.